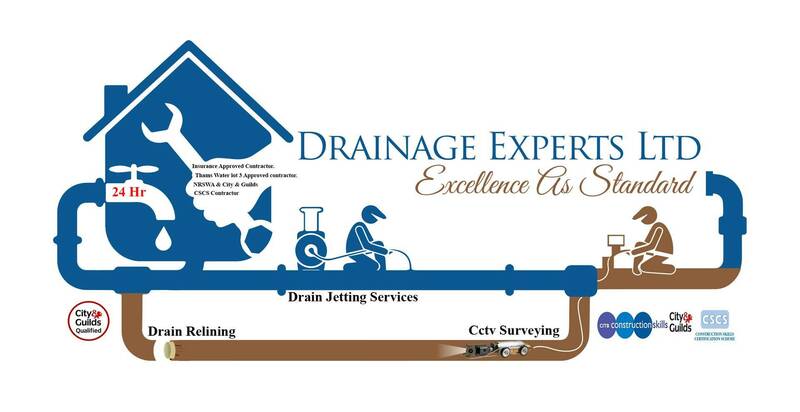 DRAINAGE EXPERTS PROVIDE A DRAINAGE QUALITY REPORT WHEN THE CLIENT OR CONTRACTOR ISN'T HAPPY WITH THE DRAINAGE SERVICE OR COMMENTS THEY HAVE RECEVIED. WE WILL CHECK THE FALLS & LEVELS TO MANHOLES & RISERS ALSO INVERT LEVELS ETC REPORTING ANY FAULTS WITH THE DRAINAGE SYSTEM. DRAINAGE EXPERTS WILL CHECK THE WAY THE MANHOLES & RISERS ETC ARE POSITIONED AND RUNNING SO THEY COMPLY WITH BUILDING REGS. WE WILL LIASE WITH CLIENTS & CONTRACTORS IN THE LONDON AREA TO RESOLVE ISSUES BEFORE THEY ESCALATE,SOMETIMES A THIRD PARTY IS ALL IT TAKES TO RESOLVE THE ISSUE. TYPES OF MATERIALS USED BY THE CONTRACTOR CAN BE CHECKED BY OUR DRAINAGE ENGINEERS ON THE DRAINAGE SYSTEMS THEY HAVE INSALLED FOR THE CLIENTS. 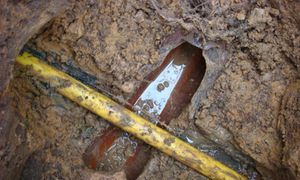 SO DON'T PUT UP WITH POOR WORKMANSHIP,DRAINAGE EXPERTS HAVE BEEN DOING DRAINAGE WORKS & DRAINAGE QUALITY REPORTS IN LONDON & SURROUNDING AREAS.